>> Copy of or original of (a) a certified domestic (from a U.S. state or territory) birth certificate or (b) a document confirming birth admissible in a court of law which establishes the voter’s identity (which may include a foreign birth document). After presenting a supporting form of ID, the voter must execute a Reasonable Impediment Declaration. For more information, visit the Texas Secretary of State’s website for voting information, www.votetexas.gov. 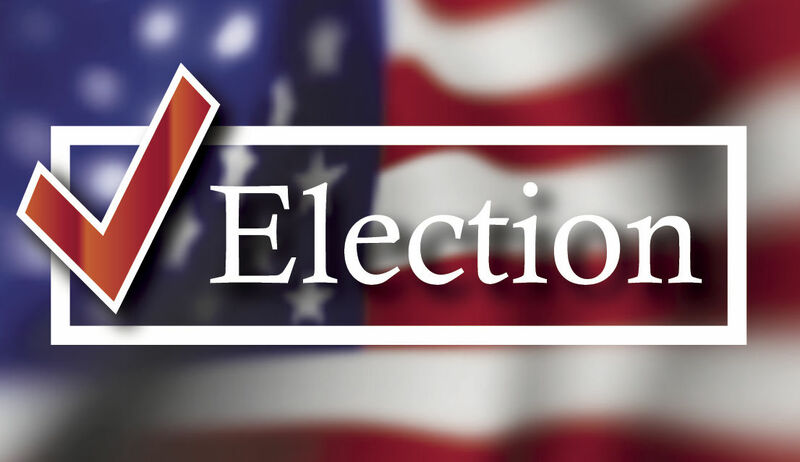 Click here for your Election Day polling location. Those with questions, call the Hidalgo County Elections Department at (956) 318-2570. You can also email the department at elections@co.hidalgo.tx.us.